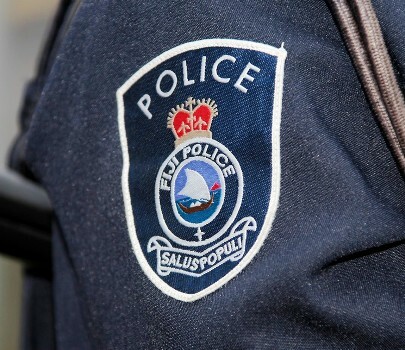 Police are requesting for information that can help them identify the suspect who raped a nine year old girl in Nakasi, Nausori two weeks ago. Chief of Intelligence and Investigations Henry Brown says information gathered so far indicates the suspect to be an iTaukei, slim built, tall and of dark complexion. On the day the crime was committed, the suspect was wearing a white collar shirt, three quarter denim trousers and black slippers. Other details include a dark mole located on the top of his right small finger. He has a boxed haircut with the sides of his head neatly shaven. He also has a punk. Police confirms the child was walking to her home after school when she was attacked and raped by an unknown person.